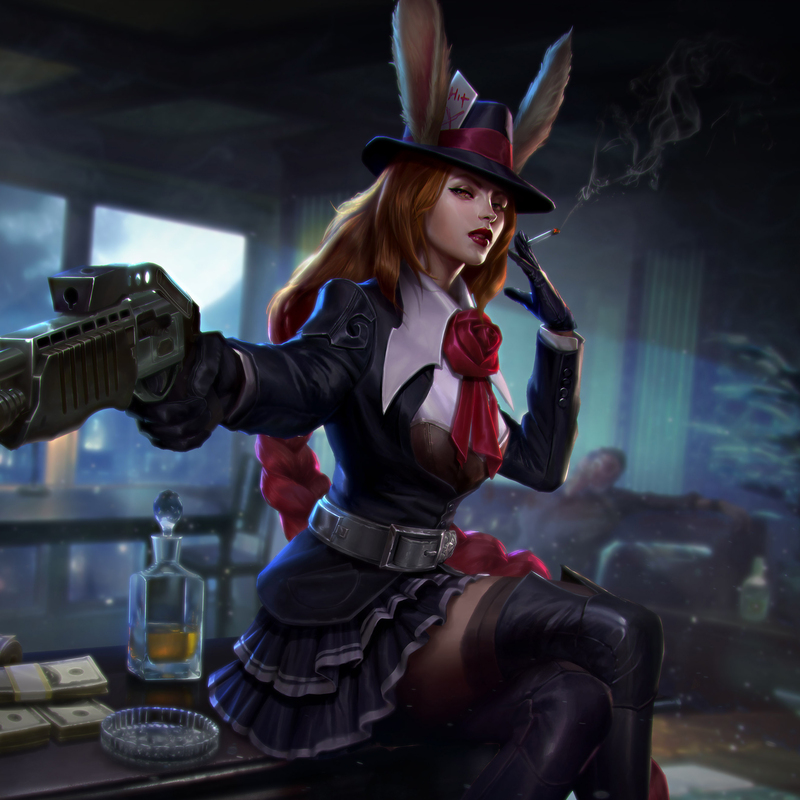 ‘Gangster’ Gwen took out the mob, and now the boss wants payback. The seedy world of organized crime has never known a more dangerous dame! 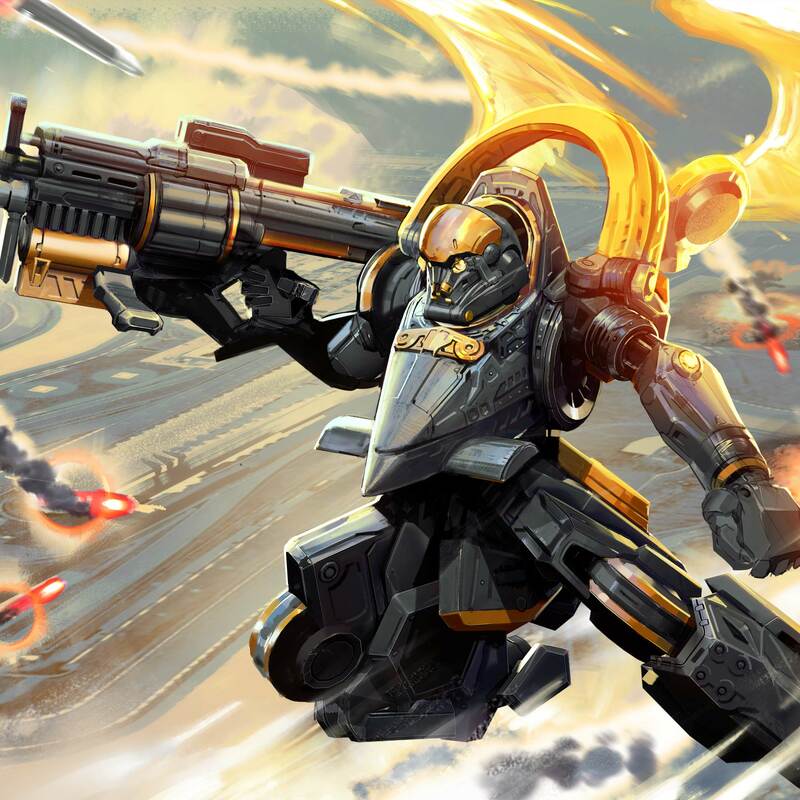 The Churn whispers to ‘Elite Force’ Idris as he scouts inside the most mysterious place on the Fold: the Halcyon Well. Will he succumb to the evil that lives within him? 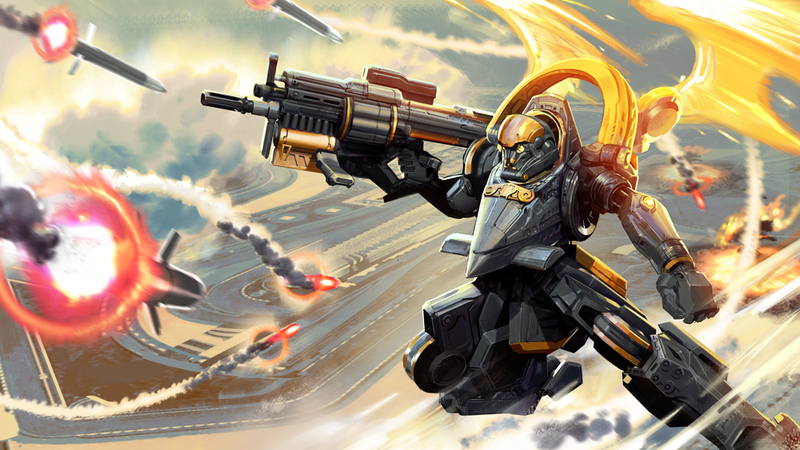 ‘Elite Force’ Baron descends with wings of fire into the Halcyon Well to find his scout overwhelmed by Churn Worms! In our recent “Developer Update: A Look Into 2017” video, we showed the first glimpse of Talents — a major new system in progress. Talents will be felt throughout the app, and the underlying work going into it unlocks a world of new possibilities. A number of new incoming features resulted from Talents tech, and we’re previewing two of them in Update 2.3: Charms & Passes. Performs a custom taunt animation: Each hero has a unique animation players can use to express themselves, whether that’s putting the exclamation point on triple kill or celebrating a Vain crystal explosion. These animations are just a small preview of the things we can do in the future with charms. Verbally taunts the enemy team with a map-wide voice line: Regardless of location, your hero will be heard across the map, reflecting their unique personalities. For some heroes, these lines have never been heard before — and we’ll be able to add more lines in future updates. Note: If you taunt multiple times rapidly, only the first taunt will be heard globally to avoid spam. Emotes a kissy face: This is the first global emote that both teams will see. It appears in a speech bubble next to your hero, so if you want to blow a kiss to the enemy after performing an ultimate kill, they’ll be sure to see it. 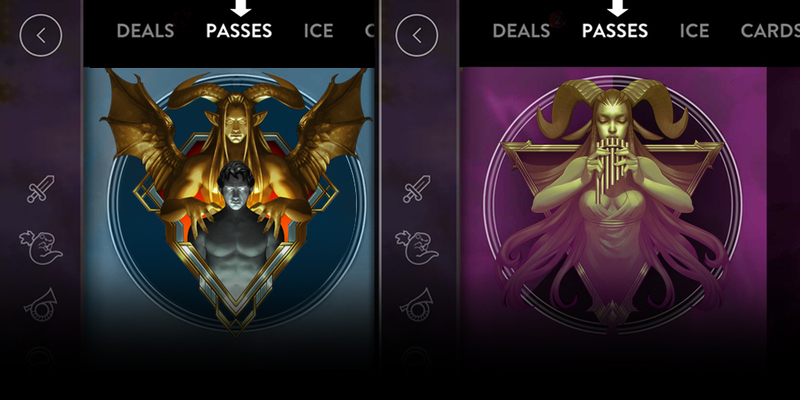 Get a 7-day ‘Charms Pass’ for 499 Glory in the new “Passes” section of the Market. BONUS! 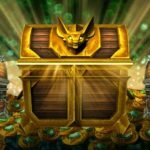 The first Free Chest (a.k.a. Daily Chest) you open in Update 2.3 will include a 7-day Charms Pass so you can try out Charms for yourself! The taunts being previewed in Update 2.3 are just the beginning of what’s possible with Charms. Be sure to tell us what you think, and have fun with this new mode of expression! 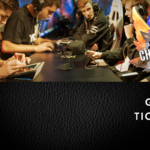 WHY ARE CHARMS ONLY LIMITED-TIME PASSES? We’ve been sitting on Charms for long time, but we haven’t had the player inventory necessary to make them a reality. 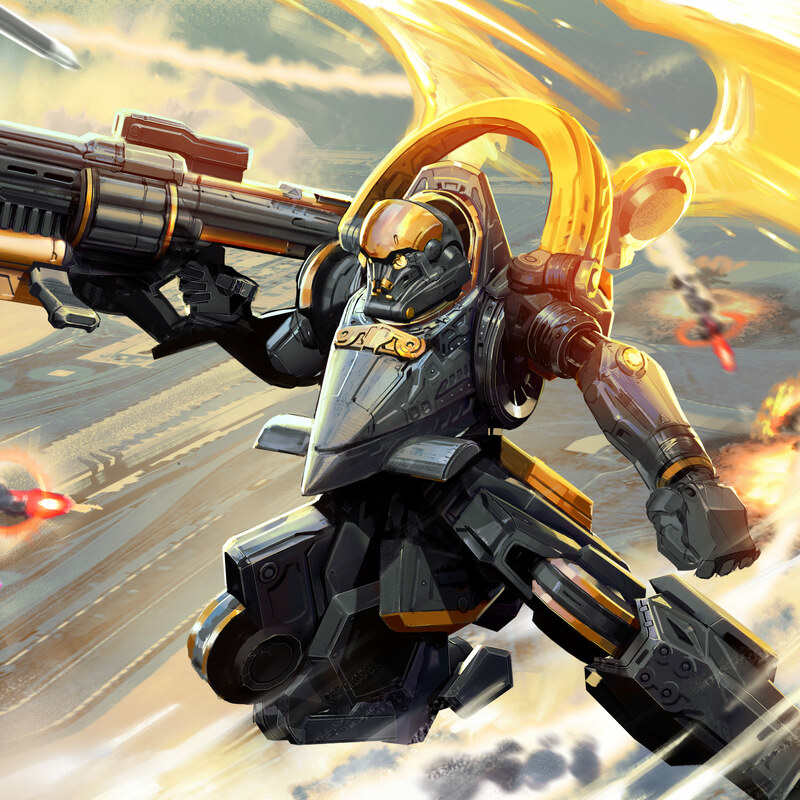 In Update 2.3, we saw an opportunity to preview this content by offering it as a time-limited pass, utilizing some brand-new tech. This does not indicate you’ll only be able to rent Charms in the future or that this pricing model is final; it just means it was the fastest way to get the fun to the player community right now. As time goes on and more delivery mechanisms and tech come online — fulfilling our 2017 plans — we’ll have more flexibility to present more options for many things, including Charms. As with so many exciting projects for 2017, this is just the beginning. Much can and will evolve. Play any hero for a select amount of time with a 50% boost to everything! Note: Any boosts you have active (such as the Permanent Glory Booster) will still work and you may still receive boosts as chest rewards. When we first started planning Talents, we knew we needed a better way to organize heroes, their skins and eventually, their Talents. From that work, the new Hero Hub was born. No longer will you have to hunt all around the app to find the hero element you’re looking for (especially skins)! Now, by tapping on a hero portrait you’ll find their abilities, skins and Spotlight video all in one place — along with links out to the web for VaingloryFire hero guides and official SugarVenom hero lore. 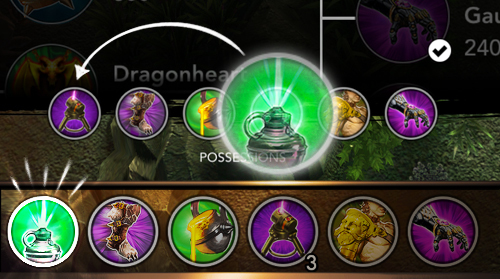 Find the new hero hub by tapping the “Skaarf” icon in the main left-hand navigation. This section will continue to evolve as we move closer and closer to the launch of Talents, until it all comes together as a complete progression system. 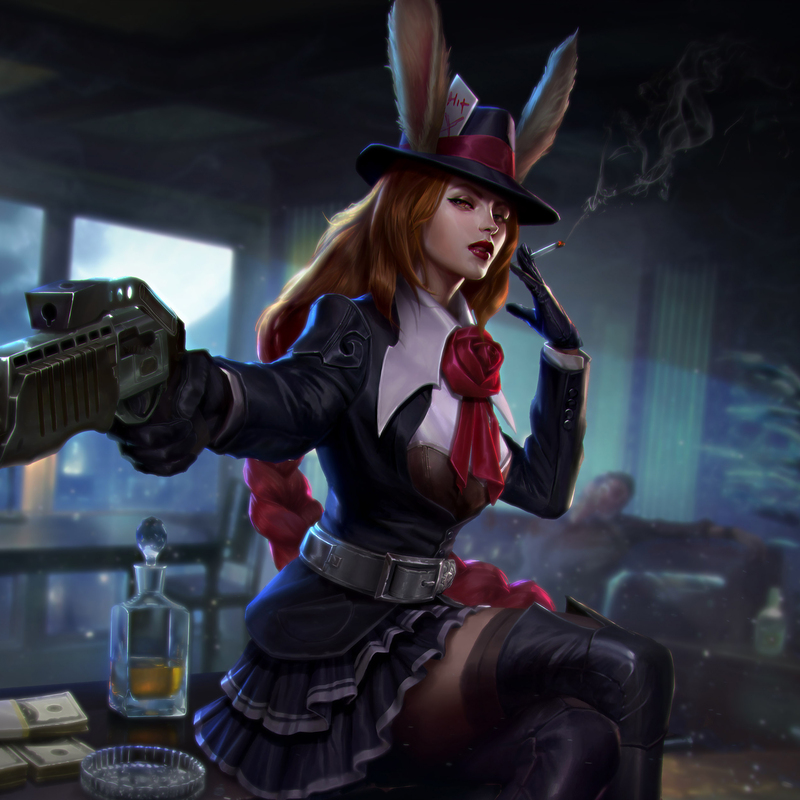 Reading your heroes’ backstories can add another layer of meaning and fun into every match — but we’ve made it way too difficult to track down the official stories within the world of Vainglory. Now, you can just tap the lore button to be taken to the official web articles. Just don’t tap this while in queue; it will take you out of the app! And in case you’re looking for the latest lore, we’ve removed the HERO LORE tab of the News section. Just use the hero hub and tap into any hero to find a lore link waiting for you. The API Challenge just wrapped up, and we’re still sorting through and judging the applications. We’ll be highlighting the best work over the coming weeks, but in the meantime, we’ve leveled up the current API experience. Starting in Update 2.3, you’ll find a banner in the News section that will link directly to your profile on third-party API-integrated sites. This means that you’ll be able to tap directly from the app to a page that shows your recent matches, your stats, your win rate, etc. It’s a fast, easy way to see your rich match history and play details. We’re hoping this opens the door for fun, community-created mini-games. For the most popular community house rules, check out community third-party sites such as killthestreamer. Note: That link will take you to a third-party Vainglory community site not operated by Super Evil. We look forward to seeing what exciting things you do with multiplayer practice! We’re always listening and will continue to make improvements — update by update — however and whenever we can. Sometimes when your phone is on vibrate, you might accidentally miss that Match Accept screen after waiting patiently in the queue. Now, if your phone supports vibrate, it’ll buzz when a match is found. Ever get stuck in a sour situation with a “griefing” teammate who refuses to surrender? Now players will be able to pass a surrender vote with two positive votes after the vote has failed three times. Too many players have been regularly abusing the pick system to avoid matches and gain unfair advantages, especially in Ranked … and players are telling us they’re fed up. We agree. Now dodging a Ranked match results in a much larger penalty. We do not accept dodging as a tactic. When players wait in the queue and go through a draft, they deserve to play and not have to start over when someone bails. If you queue for Ranked, be ready to play your match! It was never our intention to remind you to open your Free Chest at 2AM, but sometimes technical glitches resulted in late-night spam. In response, we’re hard-coding a policy to disable local notifications from Vainglory from 10PM until 10AM each day. If this happened to you, we apologize. And if you disabled Vainglory notifications, consider turning it back on because it’s a great way to know about new events, announcements and when you have free chests to open. At the start of each match, you’ll be offered a number of hero-specific recommended builds to choose from, along with a Manual Build option. See a brief description of the build, along with the six items that will be built along the way. Tap the build you want to follow or choose to go your own path. Selecting the Manual build path will let you play like you normally would, but with some added bonuses. If you have Quick Buy enabled, you can be away from the shop, select the next item you want to buy, and when you can afford it, it will appear as a Quick Buy option. Approach the Shop and it will light up in the corner. This lets players who pioneer their own builds the ability to take advantage of Quick Buy. 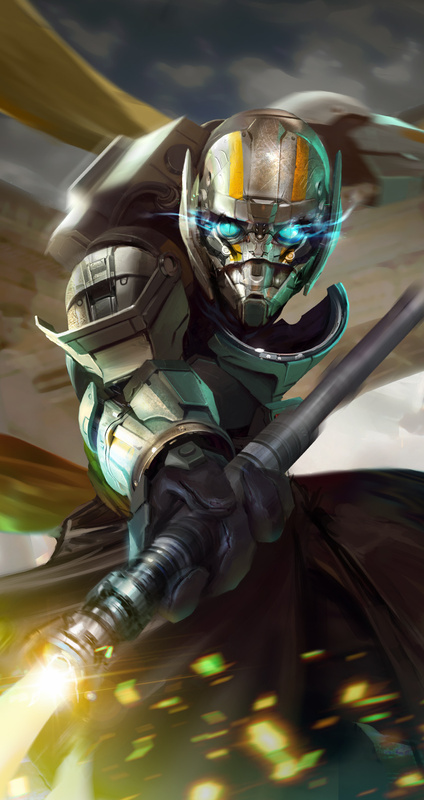 Longtime players — especially captain mains — have begged for the ability to swap the position of their items and keep crucial activatables in the same place from match to match. Now, if you want Crucible or Fountain in first position, just open the Shop menu from anywhere on the map and drag-and-drop your item order. It’s a little thing with a big ripple effect, as it will make every match a little easier to play your best and show off your reflexes. The scoreboard will now show total player net worth, rather than earned gold. This will give a more realistic view of individual power levels at a glance, so that you know who the biggest threat is on your team and the enemy’s. 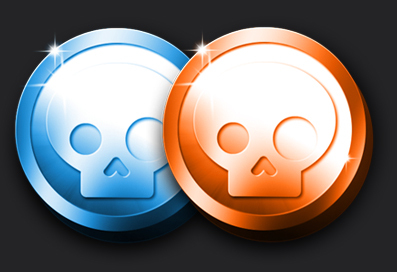 Repeated deaths will not be worth as much gold to the enemy team. We’re introducing this change to lessen the impact when one player tries to ruin the experience for everyone else. The more times a player dies in a row, the less gold they are worth to the enemy team. We’re improving how gold and experience are shared, so teams can focus on having fun. Now, all players will benefit from the activities of their teammates, whether it’s a Koshka hunting kills or a Krul solo-farming the jungle. We’re also slightly reducing the bounty of lane minions but increasing the bounty of jungle camps. We’ve simplified a lot of the bonus attack speed stats on our items. These changes were all made possible by removing a long-standing 0.1 second delay that was being added to each attack. Attack speed items will now more dramatically increase a hero’s attacks and therefore some abilities and items needed to be modified. Adding armor pierce makes the initial damage much better. Be sure to pick up some weapon power to complement the armor shredding that it provides. While Breaking Point is meant to be the most powerful weapon item when fully stacked, it was granting far too much power when capped out. Stacks also shouldn’t remain if the wielder is out of combat. Some heroes were capitalizing on the cooldown speed from Crystal Infusions too well. This should help tone that back a bit while still being a worthwhile purchase when in need of a power spike. While still not the most cost-effective item, this will help Lucky Strike to be a more solid purchase on certain heroes. Some more armor pierce allows for smoother scaling into the late game, making Tension Bow a more worthwhile buy for early aggression. With the increase in cost come a substantial amount of power. This should create a bit more of an interesting choice when deciding between critical strike items. Reducing some of the crit numbers will prevent huge bursts from weapon carries and will allow for more diverse weapon build paths. 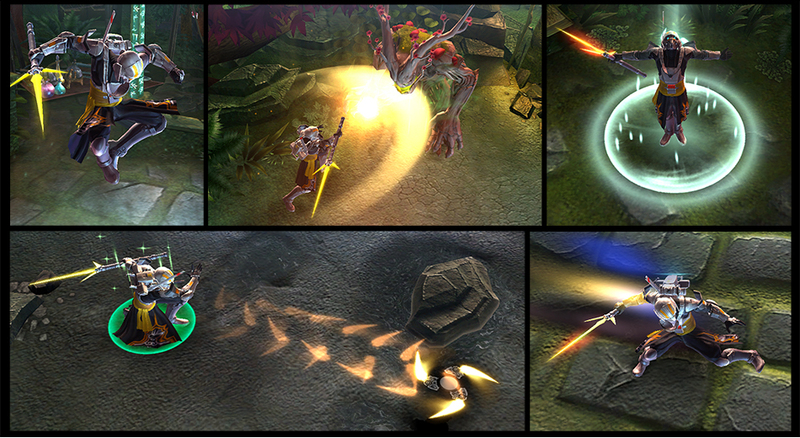 Adagio’s incredible attack range allowed him to fully influence a battle from too safe a distance. With a slight reduction, his opponents will have a few more opportunities to capitalize on his position. While still granting a solid amount of health, damage dealt to Adagio will stick a bit better—especially in the early game. Devs and players alike were excited for the release of Grumpjaw, but simply put, he came out underpowered. Knowing his ultimate was a true game-changer, we ended up being too conservative with his numbers upon release. Since, Grumpjaw ate a big meal and became more powerful. He’ll be in the Free Hero Rotation soon, so definitely give him a second look. 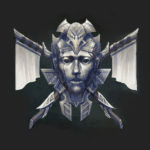 This change allows for Living Armor to scale more effectively into the late game while still being effective early on. Be sure to engage before all the stacks get knocked off! This ability should feel much more responsive in addition to making Grumpjaw a bit more of a threat on the battlefield. 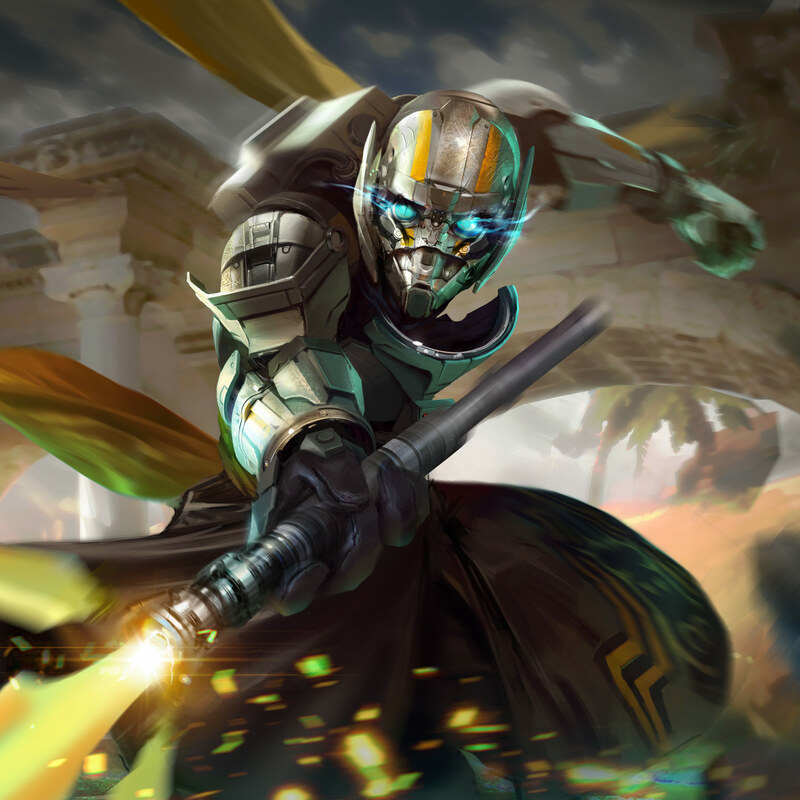 A slight reduction in Lyra’s energy pool will force her to contemplate using her Principle Arcanum at every opportunity, granting her opponents a bit more of a reprieve when facing her early on. While still possessing a powerful heal, there will be a bit more time for her enemies to turn up the pressure. With some changes to Petal’s abilities, adjustments to her base stats were necessary to balance things out. The bonus attack speed granted by Petal’s perk was a bit unnecessary as there was virtually no way to play her without automatically triggering the bonus attack speed. Additionally, tighter control on her munions means that Petal needs to put herself in more danger to dish out damage. We’re toning down Petal’s ability to make a massive minefield of seeds. She will still be able to prep a field of seeds before an engagement, but timing will be more important as seeds won’t last as long. Petal was a bit too hard to catch with such a low cooldown on her Trampoline. The increase in basic attack range paired with a reduction in the amplification should create a few new interesting options for Petal players. This reduction in early game cooldown should allow Skaarf a bit more freedom to cast his abilities early on while still scaling to the same power level later. 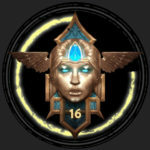 Talents has already come a long way since its announcement a month ago. Doomnyr, our Lead Talents Designer, has almost finished implementing the new versions of hero abilities, which will be unlocked and upgraded exclusively in BRAWL game modes such as Blitz and Battle Royale. The talents for some heroes, like Ardan, came together immediately. 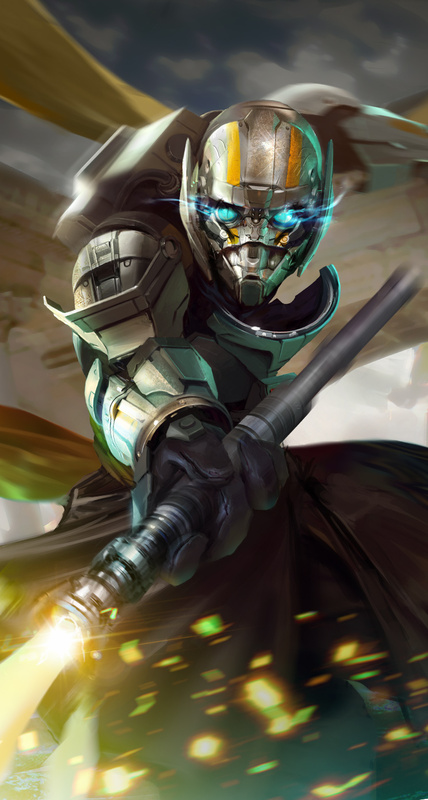 As pictured, the combo of a Gauntlet into Ardan’s new “Knockout Punch” talent just immediately felt right. Other heroes, like his daughter, Celeste, have taken a lot more iteration. Originally, one of Celeste’s talents allowed Helio stars to orbit her body. 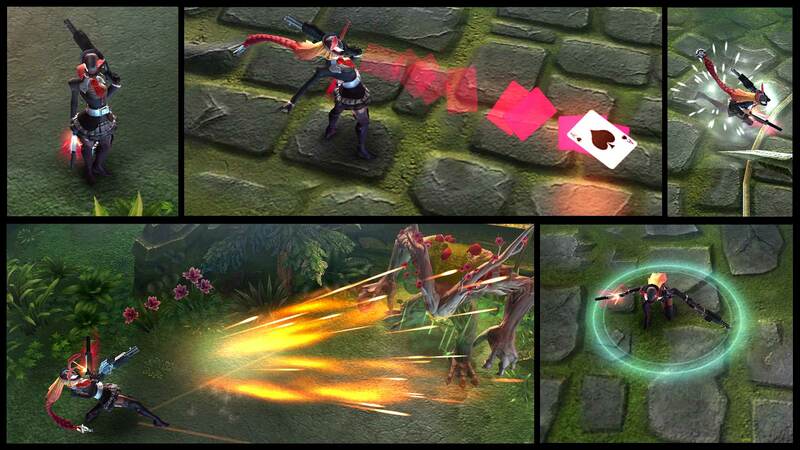 But in playtests, Celeste transformed into a psychotic melee/ranged beast. Players (especially Nivmett) would just stack a ton of stars around her and then run into opponents to obliterate them. Not exactly Celeste’s intended playstyle! The latest iteration moves the orbit to Heliogenesis stars themselves, maintaining Celeste’s position as a backline artillery mage and creating a really cool-looking and feeling new effect. 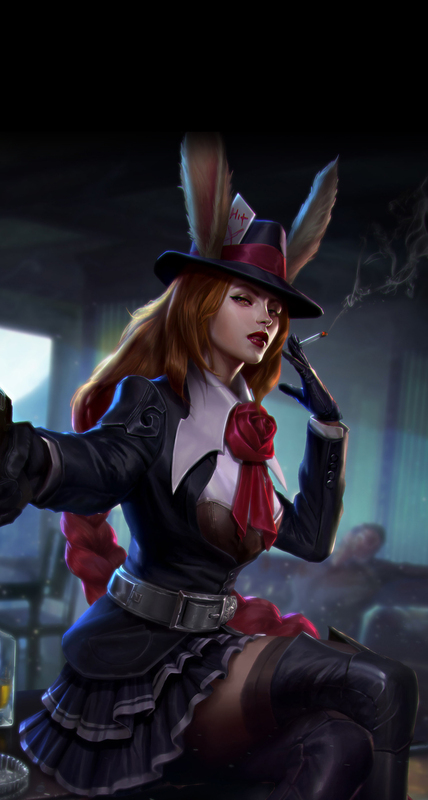 And just today, I was pitching a new set of Ozo talents, including invulnerability on bounces, “bowling ball” Bangarang and a perk increase from 1 gold to 1,000 gold every time Ozo bounces on an enemy. Doomnyr gave me the hairy eyeball, so it’s doubtful any of them will make the cut. 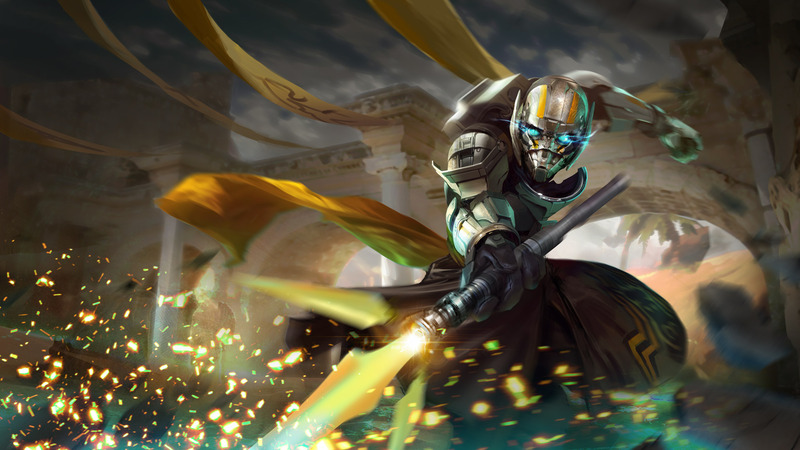 Before locking hero talents, we’d also love to get the Vainglory Community involved. So, stay tuned for ways to submit your ideas for hero talents. Together, we’ll make this massive new progression system the best and most incredibly fun it can be. 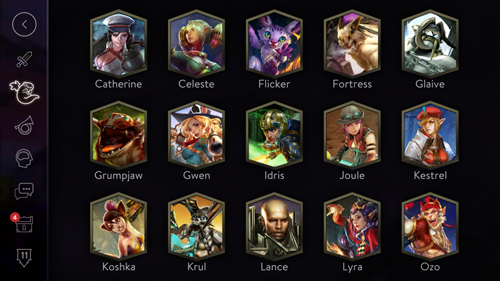 Simultaneous to talents development, the team is iterating on three possible new Blitz maps, and opinion seems to gravitate toward a single favorite. Once a call has been made on Blitz map design, we can kick into high gear the work to launch it — and in doing so make Blitz truly unique and special. Super Evil Chief Creative CaptainNeato has put his engineer hat back on to personally code the infrastructure necessary to bring Vainglory 5v5 to life. And while he’s head down on tech, Ciderhelm and Zekent — two people who have professionally studied, taught and played 5v5 MOBAs — are focused on Vainglory’s 5v5 map and design mandates. Visually realizing this vision is a team lead by doer and ChainSAW, who are rapidly iterating on graybox map designs. And while the new map is under construction, elements of testing have already begun using the Halcyon Fold as a placeholder. Imagine trying to fit 10 heroes through the moustache brush bottleneck! If you make the first move — and it’s the right one — you should gain the upper hand. From there, it’s up to you and your teammates to continue to capitalize. ShinKaigan recently snuck a camera into a whiteboard session with Zekent discussing this ideal. It’s a little hard to see so don’t worry about his rough sketch, but it’s a good “fly on the wall” moment for the type of conversations taking place in the Lair every day. In the current Halcyon Fold, no one is safe. Ever. 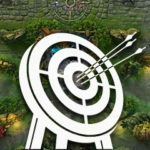 Vainglory 5v5 will have healthy open spaces so that there’s a clear difference between where ranged heroes are comfortable and where they’re vulnerable. In 3v3, it feels right that an ambush can come from anywhere, but as we add more heroes, that dynamic will crucially shift, adding more layers of strategy and intrigue. Open up a new specialty area: the strategist. 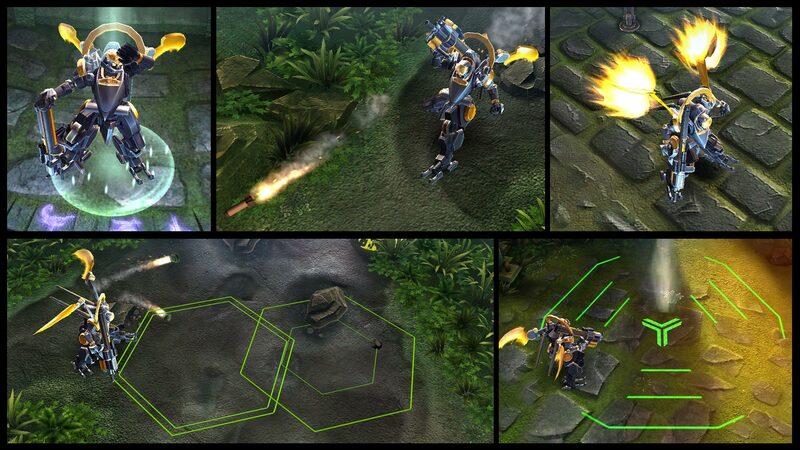 The macro game will become important enough that a superior strategy can overcome skill deficiencies. PLAYOFFBEARD COMPLETION ESTIMATE: 10% down a deep, dark rabbit hole … but it’ll be worth it! Our work on this front is much more than a meme. 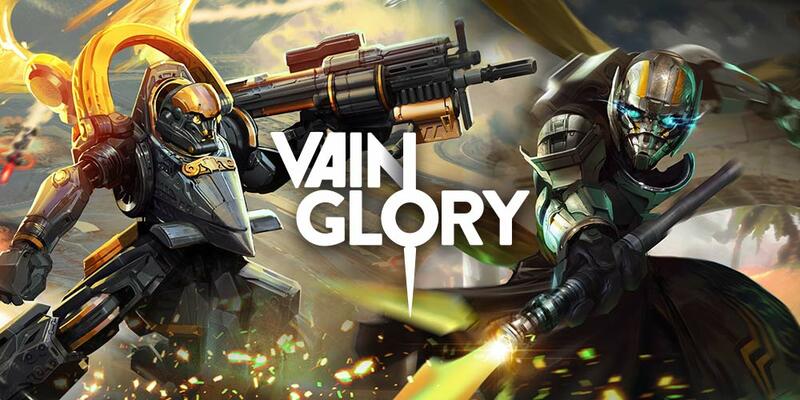 Throughout March, the Vainglory Platform team focused extensively on improving the play experience in Southeast Asia. In making these infrastructure updates, we initially made things much worse. But once the new tech fully (and correctly) took hold, we began to see significant quality improvement. We hope all players in the region feel that progress, too. During the next two updates, we’ll be focused on reducing latency — adding more local, country-specific servers. 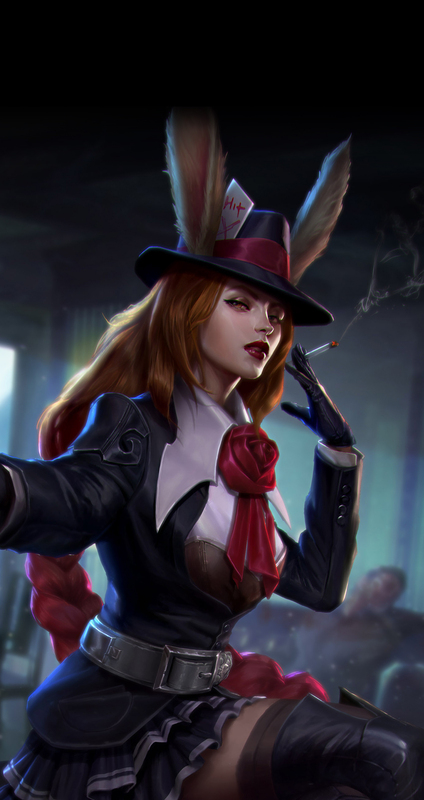 Beginning in 2.3, we’re taking further steps to punish toxic and time-wasting behavior and protect those playing Vainglory the “right way.” Changes to the Low Priority Queue and dodge penalties are first up, but more will follow. We’ll be rolling out Matchmaker changes during the 2.3 cycle and will be soliciting feedback from the player community to see if improvement is widely felt. Update 2.3 introduces Item Build Selectors, active-item reorganization and a streamlined hero hub. But that’s the tiniest fraction of the evolved Vainglory experience you’d see if you “borrowed” the dev-build phone sitting right now on the desk of our Director of UX Design, Kraken. We know there are some rough edges in our current app experience — and there’s a world of improvements that will happen. 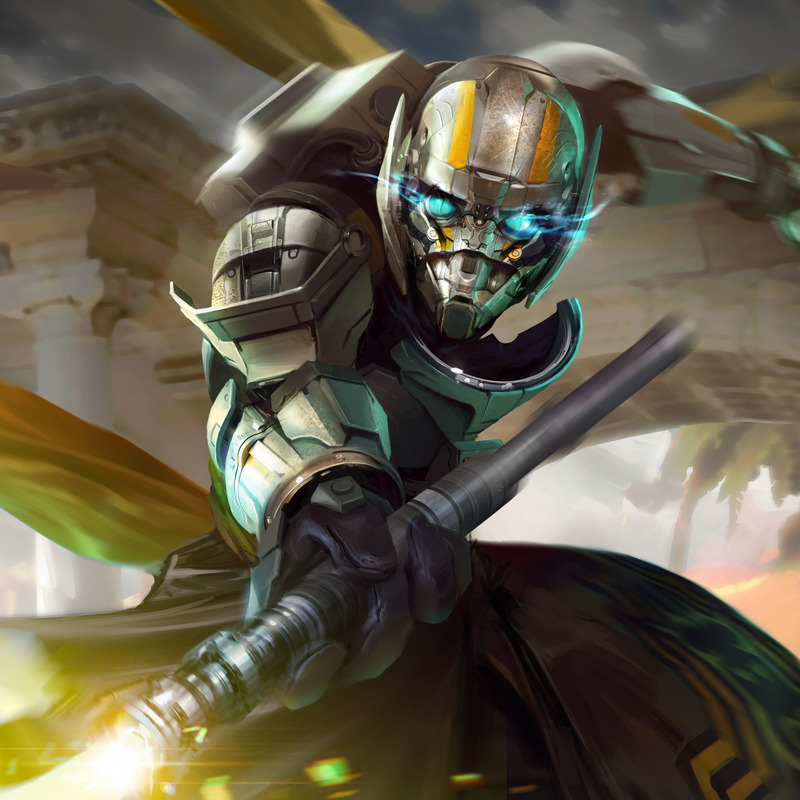 We’ll continue to upgrade your Vainglory experience as much as possible throughout the coming weeks and months, until the entire vision is realized. 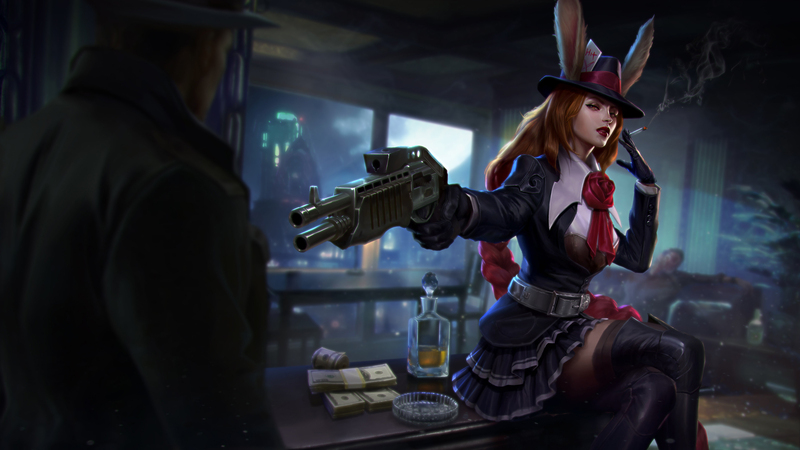 Jump into the new skins, features and fun of Update 2.3 on March 29 … and prepare yourself for the 2017 release of Talents. The launch of Vainglory’s major new progression system (and insane hero abilities) is getting closer every update. 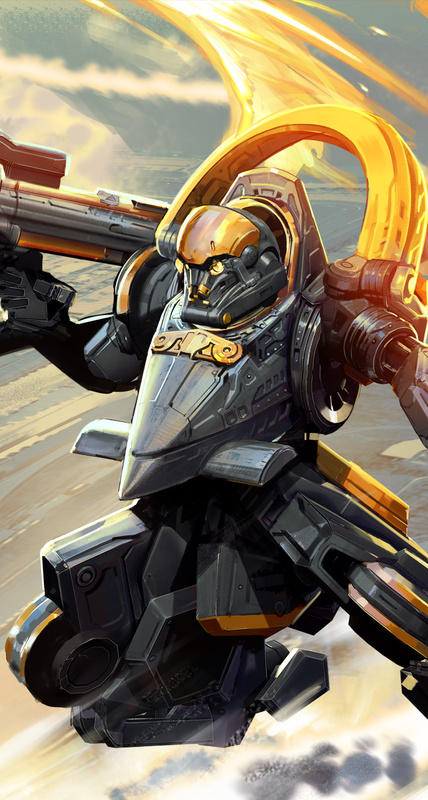 Announcing Vainglory’s Creator Program and the SPAR System!